Hi! 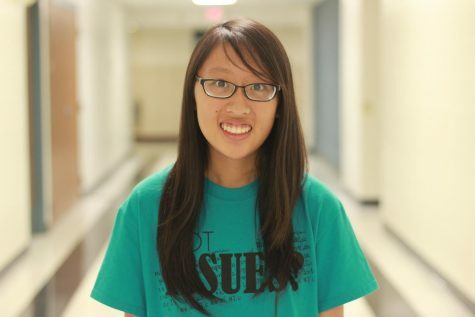 I'm Mandy Huynh, a first year reporter for Rider Media. If you have any story ideas email me at [email protected] Thanks!